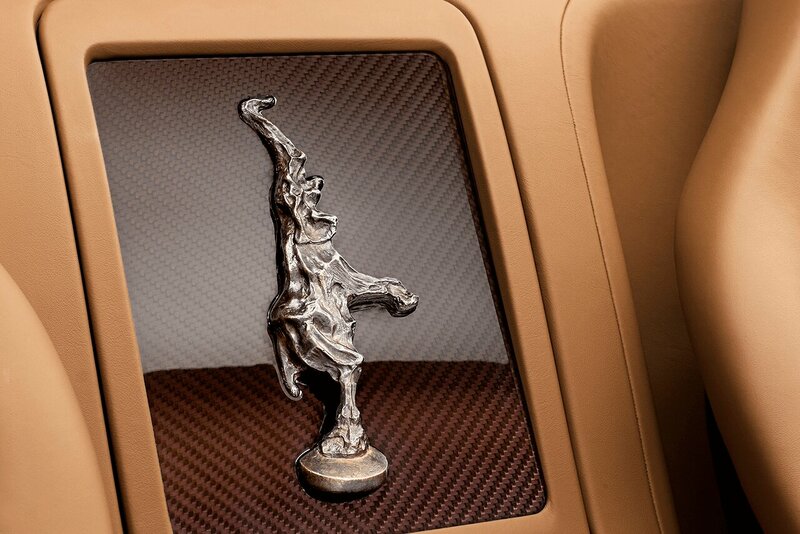 This extraordinary, one-of-a-kind model was produced in collaboration with the French artist Bernar Venet. 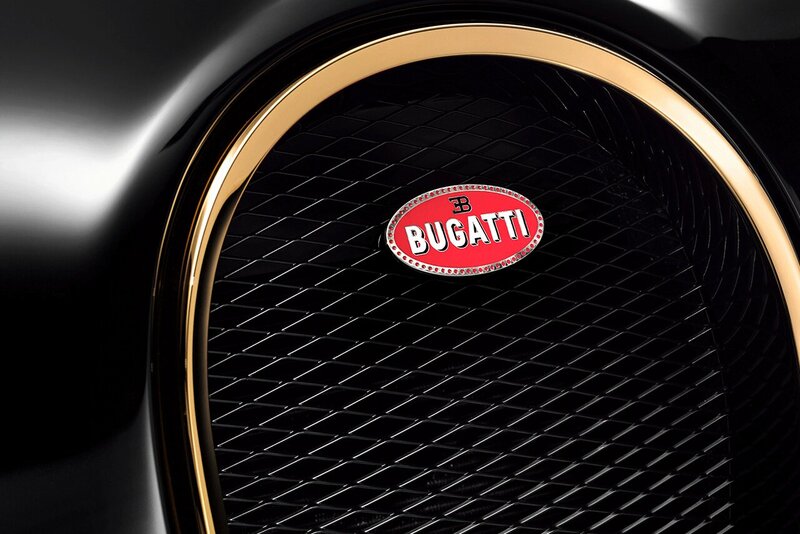 The Bugatti Veyron 16.4 Grand Sport L’Or Blanc is the result of an extraordinary collaboration between Bugatti and the Royal Porcelain Factory in Berlin. 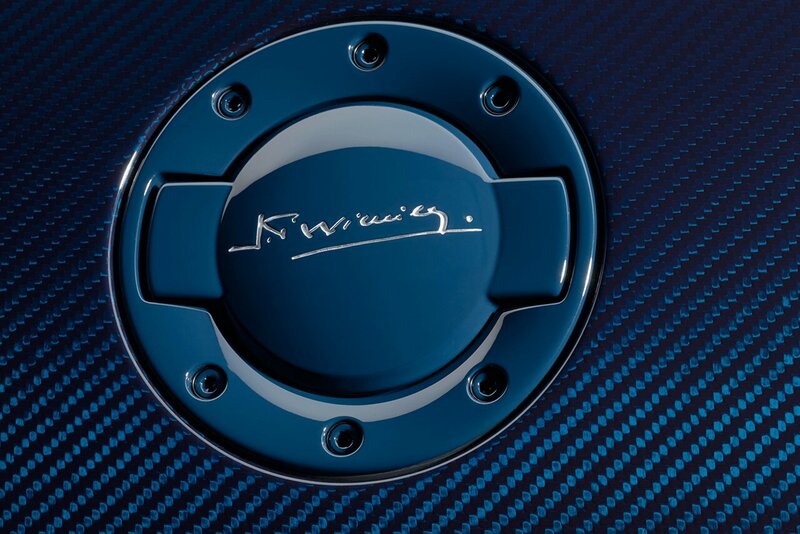 The Veyron 16.4 Grand Sport Sang Bleu was the last of the series of special Bugatti models, made to mark the company’s centenary in 2009. 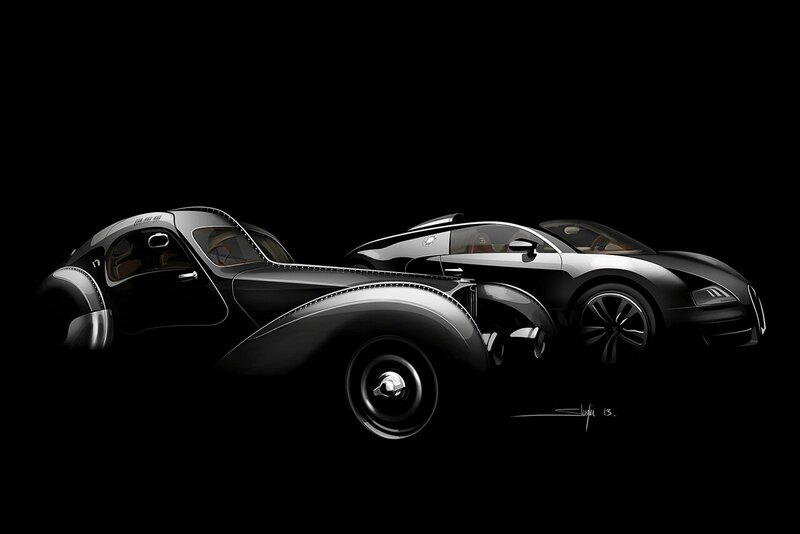 September 2009, to mark the company’s centenary, Bugatti unveiled four special models of the Veyron 16.4 at the Villa d’Este Concorso d’Eleganza. 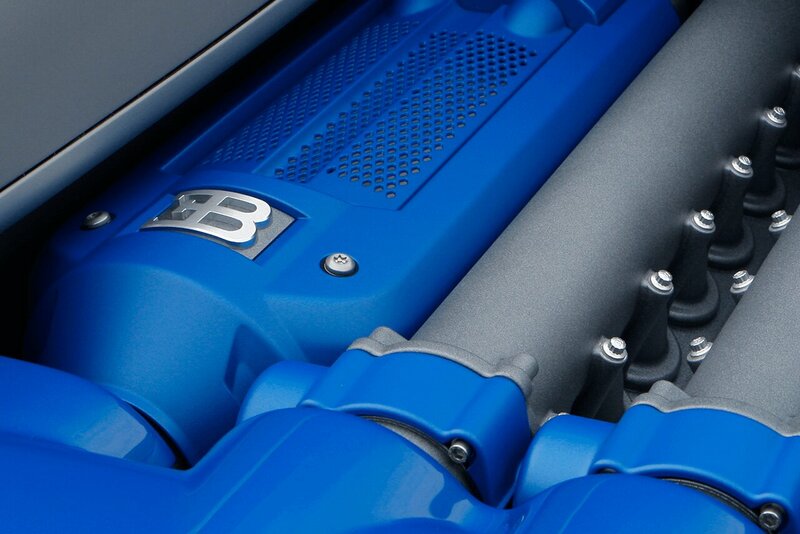 The Veyron Bleu Centenaire was developed to mark the centenary of the Bugatti brand. 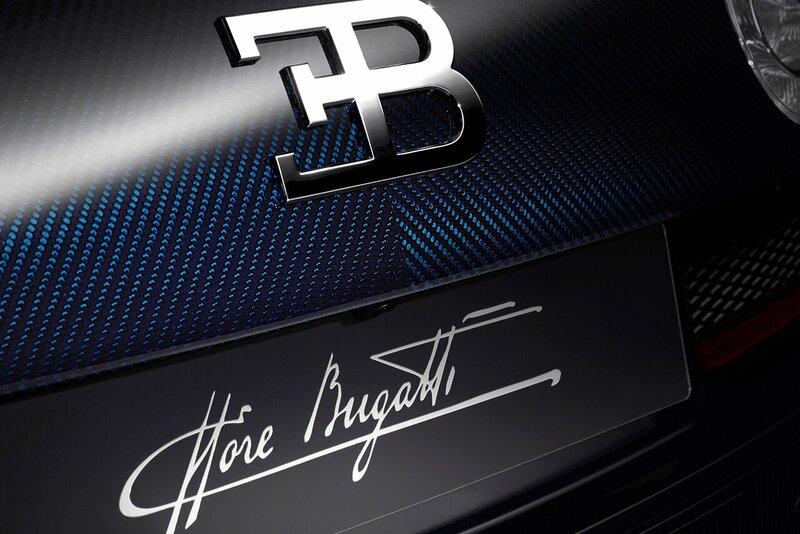 This special model uses the traditional two-tone Bugatti design, but interprets it using two shades of blue. 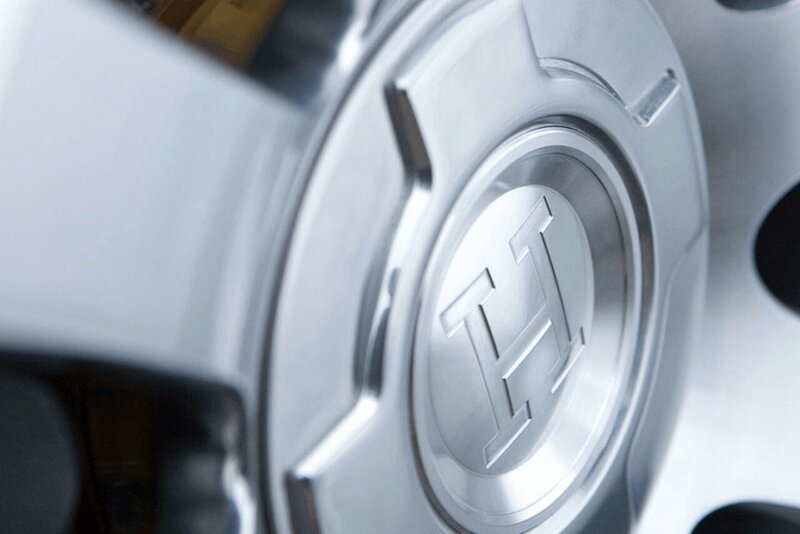 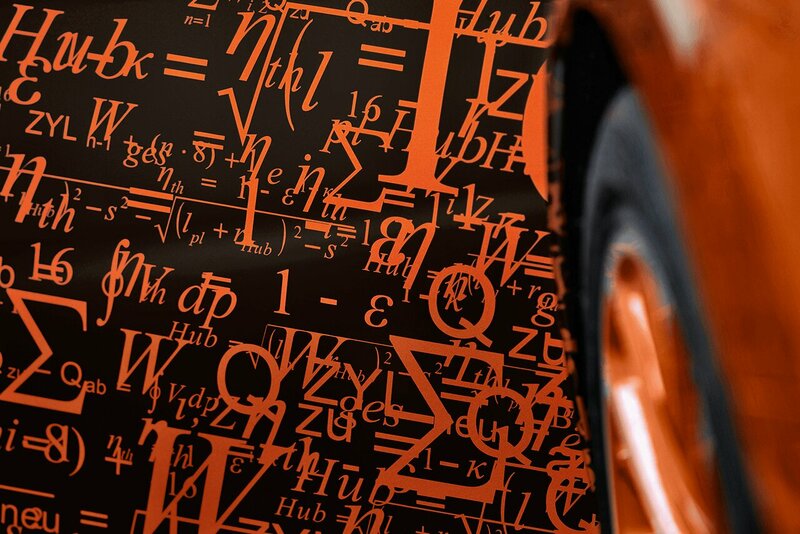 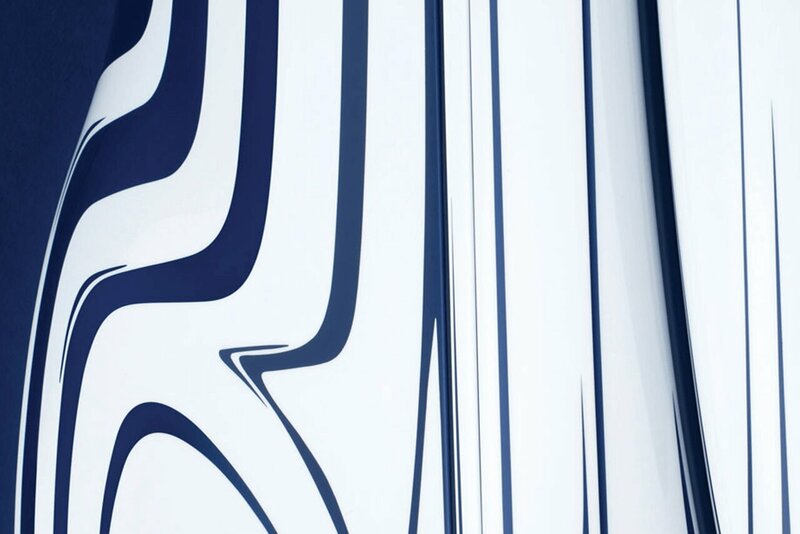 The Bugatti Veyron Fbg par Hermès is the product of a collaboration with the renowned Parisian luxury brand Hermès. 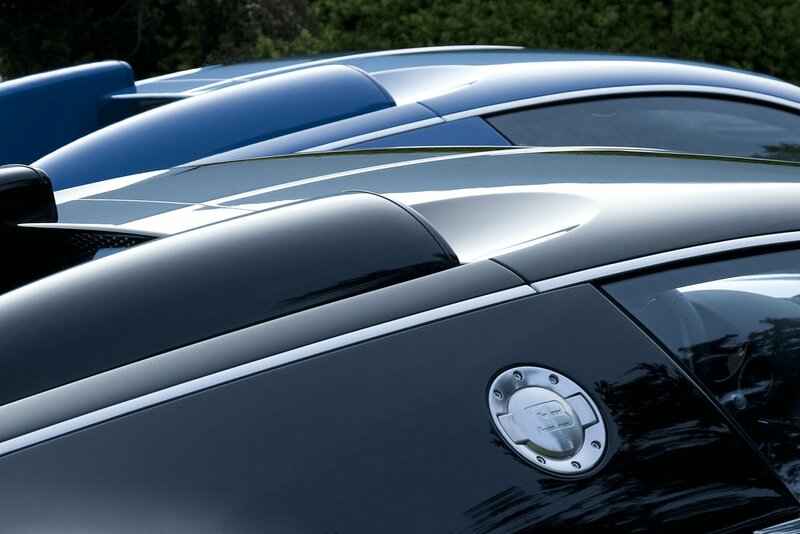 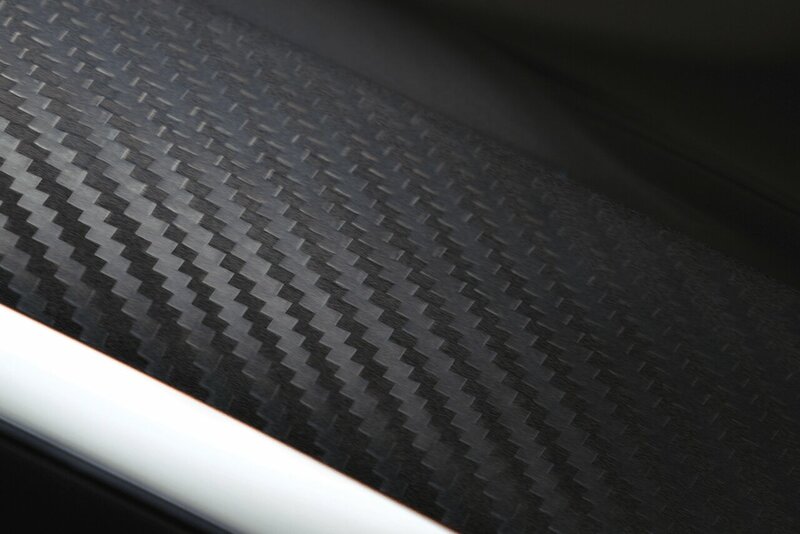 For the EB 16.4 Veyron Sang Noir, Bugatti experimented with darker shades and tonalities. 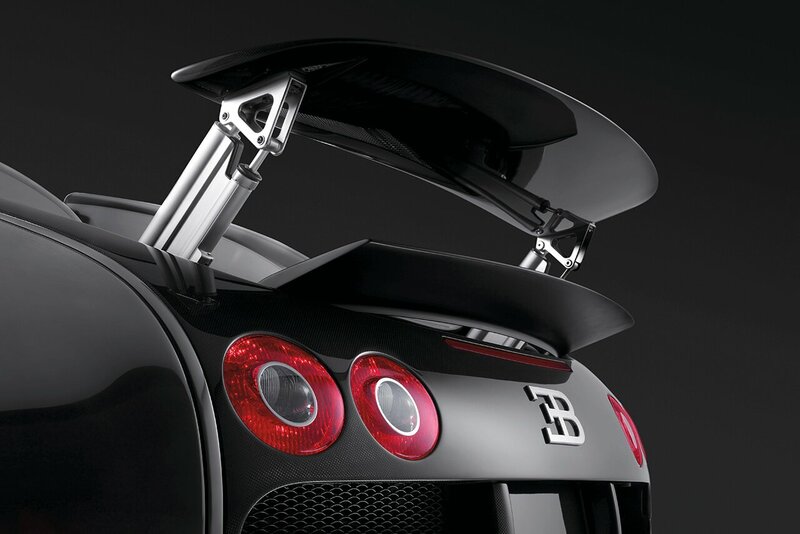 The Bugatti Veyron is an extraordinary supercar. 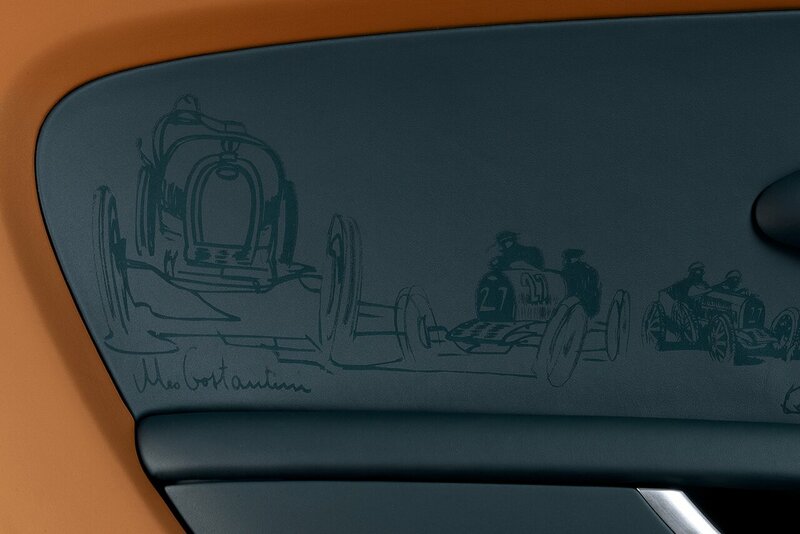 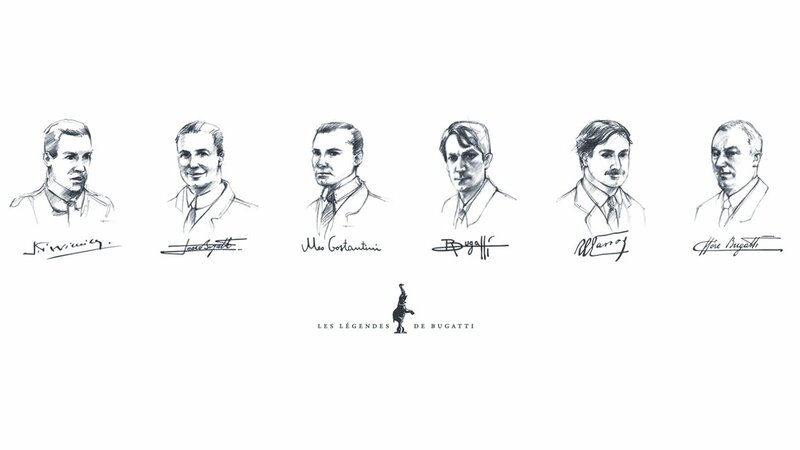 It was developed in line with Ettore Bugatti’s guiding principle of always creating a unique artwork.